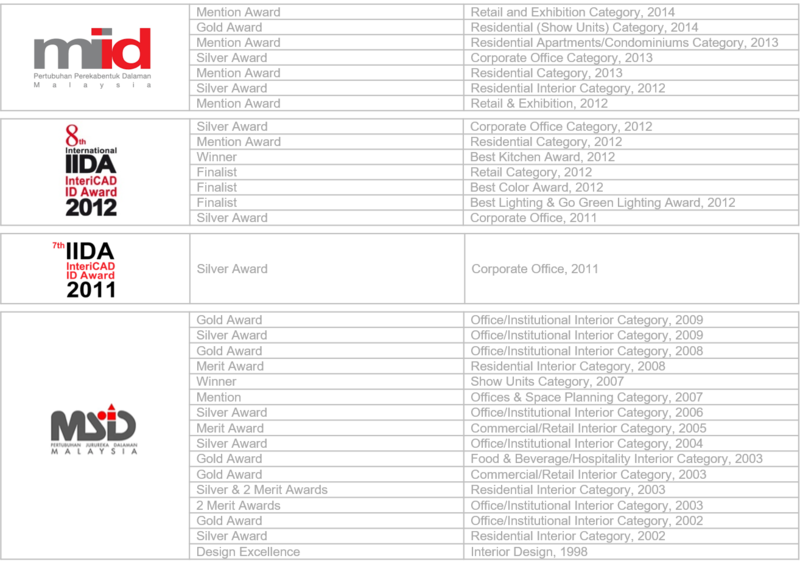 Through the years and hard-earned experience, we’ve won a fair bit of recognition. Which we’d like to dedicate in turn to our trusting clients. 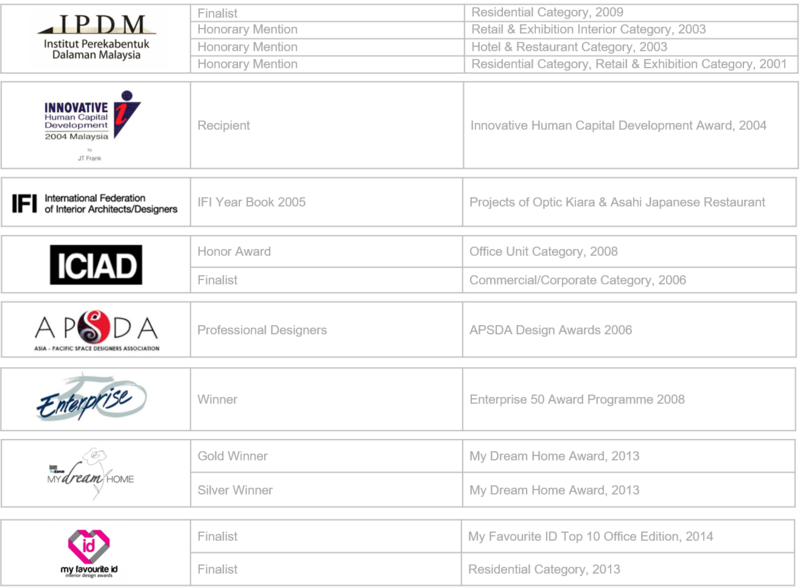 © 1993-2019 PDI Design & Associates Sdn Bhd.